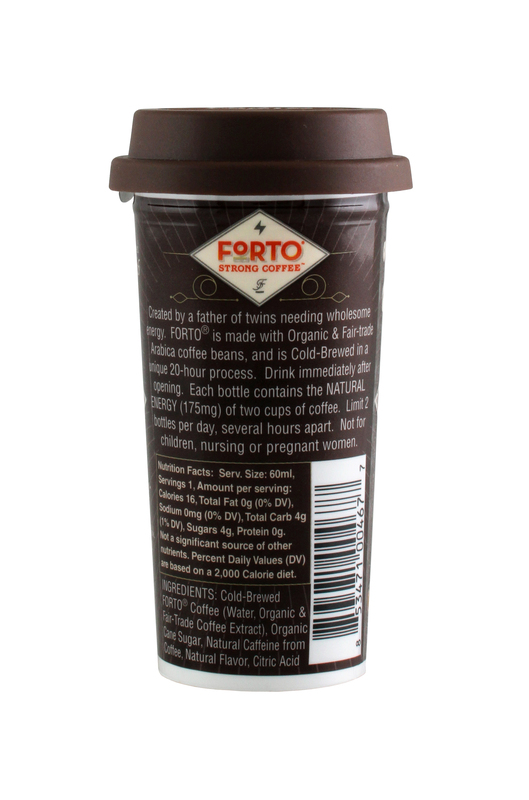 The concept behind Forto is to provide the caffeine of two cups of coffee in a 2 oz. shot. The liquid is made with organic and fair trade coffee. On the surface, this sounds like an interesting approach. 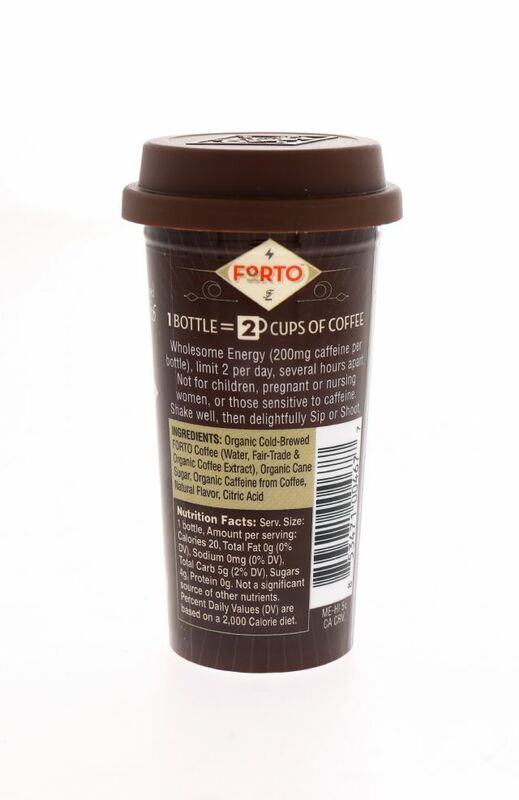 The company has even gone so far as to create a package that is like a miniature version of the type of to-go coffee cup that you’ll find at many coffee retailers (the paper cup with the plastic sipper lid). Paired with the design and branding, the look definitely feels like something that is of premium quality. Functionally, it’s pretty compelling, too, with the 175 mg of caffeine in only two ounces of liquid. As for what’s inside the container, we think it needs work. 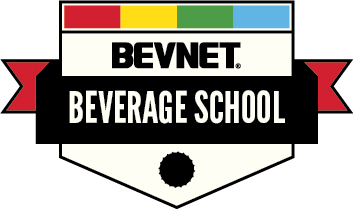 Despite being cold-brewed and seeming like something that’s going to be better tasting coffee, it is unfortunately not. The aroma is that of flavoring, while there’s an acrid note that hits your tongue almost instantly. 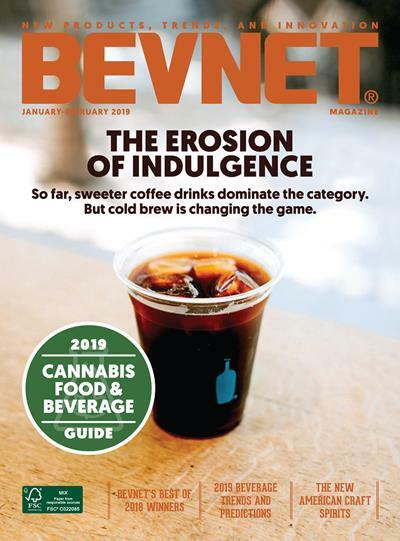 That smooth, less bitter flavor that cold brew is known for just isn’t there, and we’d really have a hard time sipping this product (we’d say the same for the French Vanilla variety). 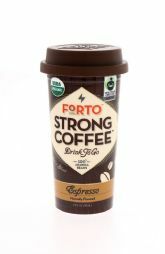 As it stands right now, this product really needs to rethink its strategy with their formulation, especially if it’s going to pull in consumers from energy shots or coffee. Overall, it’s a nifty concept with a cool looking package, but the execution definitely needs work.